One person of Indian origin is prominent on the ACT Party List announced in Auckland on Sunday, July 9, 2017. Real Estate Agent Bhupinder Singh will contest from the Manukau East constituency in the General Election scheduled to be held on Saturday, September 23, 2017. Mr Singh, who works for Ray White, is better known for as a Cricketer who played for Auckland Aces from 2008 to 2012 and represented New Zealand A on their 2010 tour of Zimbabwe. He is currently the Head Coach at the Papatoetoe Cricket Club. ACT Party President Ruwan Premathilaka said that the List displays the ‘process of Renewal’ that has occurred in his Party over the last three years. “Our candidates showcase talent, youth, and diversity. They are committed to ACT’s values of freedom and personal responsibility. They will campaign across the country for the Party Vote,” he said. Mr Premathilaka said that if elected, the ACT Members of Parliament will fight to cut tax and red tape. “They will expand choice in education and restore affordability to housing by reforming the Resource Management Act. They will welcome immigrants who embrace our values and positively contribute to New Zealand. They will provide both stability and spine to a centre-right government,” he said. 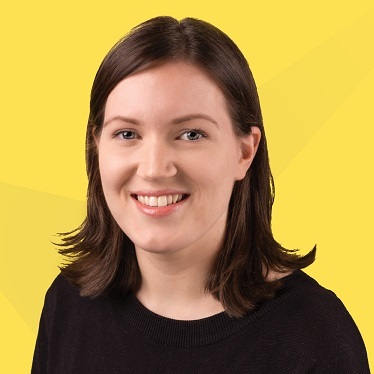 ACT Leader and Member of Parliament for Epsom, is the only millennial party leader in Parliament. Since 2014, he has served as Parliamentary Under Secretary for the Ministry of Education in the National-led Government. His ‘End of Life Choice Bill’ was drawn for debate in June 2017. Candidate for Rodney, Beth Houlbrooke is the current Chair of the Rodney Local Board (Auckland Council). She has twice been elected into local government in 2013 and 2016. 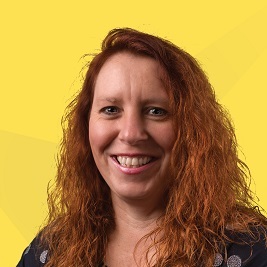 Beth has stood for ACT in two previous elections as well as serving ACT as a member since the Party’s inception and for the past four years on its Board of Directors. 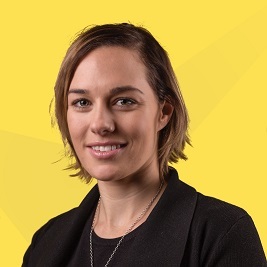 Brooke Van Velden, candidate for Auckland Central, is a public relations and corporate affairs consultant with Exceltium, an Auckland based PR firm. She holds a joint Bachelor of Arts and Bachelor of Commerce degrees, majoring in economics, international trade, politics, and international relations from the University of Auckland. Brooke is an avid singer and currently resides in the city. 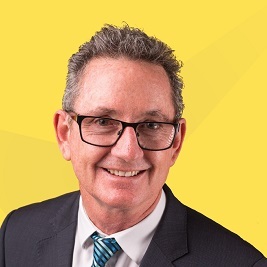 Stephen Berry, ACT’s East Coast Bays candidate, has worked in the retail industry for 20 years and is currently employed in senior management for Countdown Supermarkets. 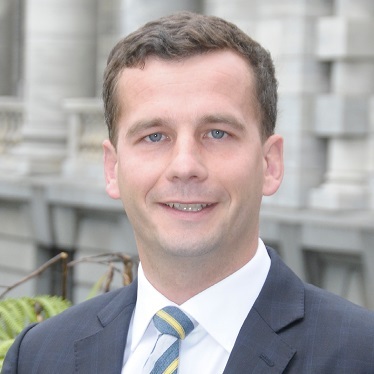 Stephen has previously run as an ACT candidate in 2014 and as the Affordable Auckland candidate in the 2013 Mayoral race, finishing in third place. Stephen lives with his partner of nine years, John in Forest Hill. 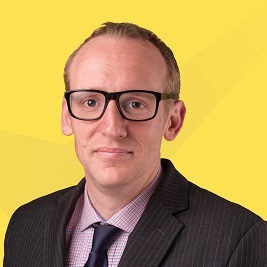 Stuart Pedersen, ACT’s candidate for Tauranga, is a private investor with a background in economics and investment field. He is passionate about sailing and is an active volunteer with the Bay of Plenty Sailing Academy Trust. Stuart and his wife, Pamela, currently reside in Mt Maunganui. Anneka Carlson, ACT’s candidate for New Plymouth, a small health and fitness business owner is currently studying for her business law degree. She also holds a diploma from AUT in health and fitness. Previously, Anneka spent two years as a Police Officer in west Auckland. Anneka is a passionate advocate for animal welfare, serving on the board of the North Taranaki SPCA. Along with the Cancer Society, Anneka runs a support group for men suffering with cancer. 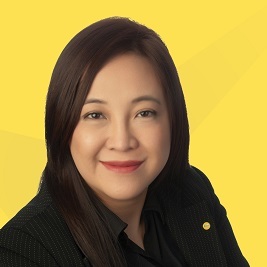 Shan Ng, ACT’s candidate for Mana, is a commercial lawyer with a background in the ICT and telecommunication procurement and commercial sector. She holds a law degree from Cardiff University and has been admitted to the bar as barrister and solicitor in three jurisdictions, Malaysia, New Zealand, and the United Kingdom. Shan is fluent in four languages, including Cantonese, Malay, and Mandarin. 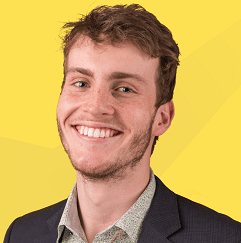 Sam Purchas, ACT’s candidate for Dunedin North, is a student at Otago University, studying a double major in microbiology and chemistry. Sam is the President of ACT on Campus and is heavily involved in the performing arts. Toni Severin, ACT’s candidate for Christchurch East, is a small business owner. She previously spent fourteen years working for the Canterbury Health Laboratories and holds a QTA in Immunology. 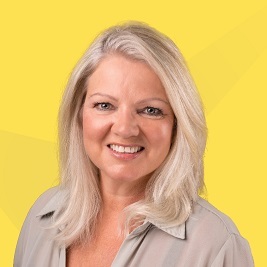 Toni previously ran as an ACT candidate in 2008, 2011, and 2014 in Christchurch and currently serves on the Board of ACT New Zealand. Manukau East will have the distinction of receiving three candidates of Indian origin at its polling stations this year. They include Kanwaljit Singh Bakshi (National), Raj Singh (Greens) and Bhupinder Singh (ACT). This Constituency is however a stronghold of Labour Party, which has consistently won this seat with its candidates (Ross Robertson from 1996 when the Constituency was created and Jenny Salesa in 2014). The Party Vote has also been largely in favour of Labour. There is little indication that the ratio will change but election results are hard to predict.